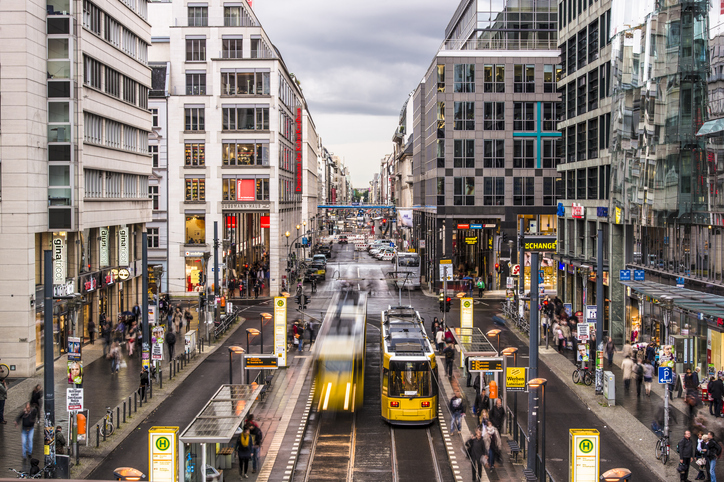 Germany’s book market ended 2018 with a very slight revenue increase of 0.1 percent over 2017, according to editor Christina Schulte’s article for the publishing trade magazine Börsenblatt. Produced in cooperation with market research company Media Control, Börsenblatt data shows that Germany’s book market is overall quite stable, despite some swings throughout the year. On a month-by-month basis, Schulte writes that revenue reports were “volatile” in 2018, with an increase of 12.2 percent in March, followed by a revenue decrease of 14.2 percent in April. For bookstores, the swings in revenue were even more dramatic, with a range of -17.4 percent at the low end to +13.9 percent in the other direction. As in many countries, 2018 was a good year for nonfiction sales in Germany. 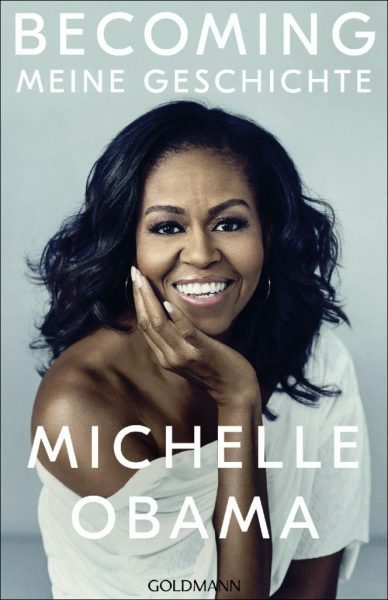 Nonfiction showed a 5.5-percent sales increase, driven by a number of strong titles including Becoming by Michelle Obama—published November 13 in Germany by Random House’s Goldmann Verlag in a team translation by Harriet Fricke, Tanja Handels, Elke Link, Andrea O’Brien, Jan Schönherr, and Henriette Zeltner. The data also shows that sales of children’s and young adult books increased by 3.2 percent, while fiction sales dipped by 0.9 percent. And the average book price rose by 1.4 percent, to €13.36 (US15.30). 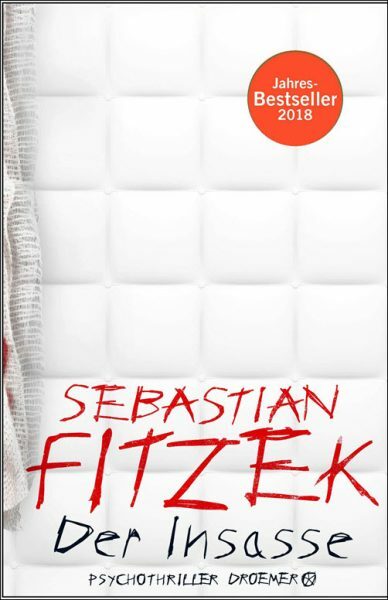 With the data giving us a good picture of what happened in 2018, Germany’s publishers are turning their attention to the coming year. On January 24 in Munich, the Börsenverein hosted its annual “IG Belletristik und Sachbuch” meeting of some 150 trade publishers to discuss the top issues facing the industry in 2019. Merger of Bookselling Chains Thalia and Mayersche: A big issue on the table, as reported by Torsten Casimir at Börsenblatt, was industry consolidation and, in particular, the merger of bookselling chains Thalia and Mayersche. Thalia operates some 300 stores in German-language regions, and Mayersche has 55 stores as well as operations that supply books to supermarkets and other retailers. If approved by German regulators, the new company will become the biggest bookseller in Germany. 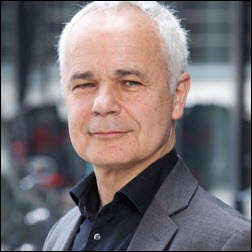 While there are concerns reported about how this larger bookselling entity might treat smaller publishers and change the bookselling landscape, Thalia CEO Michael Busch told Börsenblatt’s Schulte that there are no plans to close stores following the merger. In fact, Busch said, plans are in the works to grow the company. Reconnecting with Readers: Following what the Börsenblatt described as a “sobering” report last year that the German book industry had lost some 6.4 million reading consumers since 2013, the German publishers association decided to find out why this happened and how publishers could bring more people back to reading books. The association’s marketing research expert Jana Lippmann told the audience that in the first three quarters of 2018, the number of people buying books in Germany rose by 1.6 percent, or some 500,000 people. Lippmann said that many booksellers had started working with other businesses like wine stores and yoga studios to bring new customers into their bookstores. Copyright and the EU Digital Single Market: Part of the January meeting included an appeal to lawmakers working on the EU Directive on Copyright in the Digital Single Market. (Read our interview with Dr. Jessica Sänger here for more details about this proposed legislation.) Member states have reached an impasse in their negotiations. The text of the entire appeal is here. More from Publishing Perspectives on the German market is here, on the Digital Single Market is here, and on copyright issues is here.